Are you stumped for ideas for the Easter long weekend? 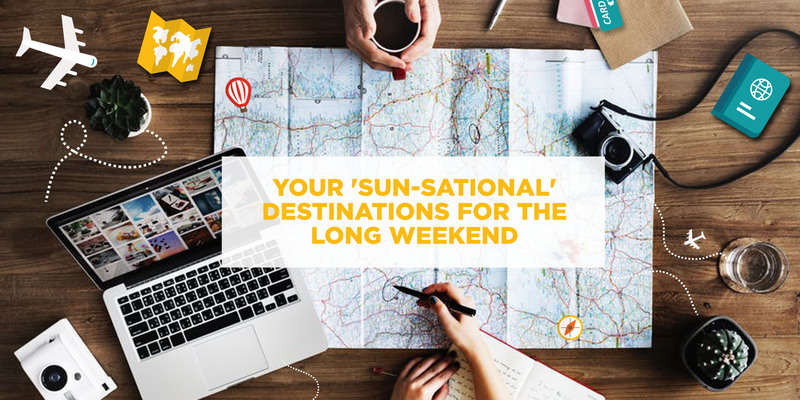 Luckily for us, the month of March is packed with well-placed public holidays that blend into a much-enjoyed extended weekend. Just to recap; your long weekend is made up of Good Friday, Easter Sunday and ends with Family Day on the 2nd of April. A 4-day weekend? Yes please! The question left is how to spend it – we’ve compiled a few ideas to help you make the most of your mini-break! 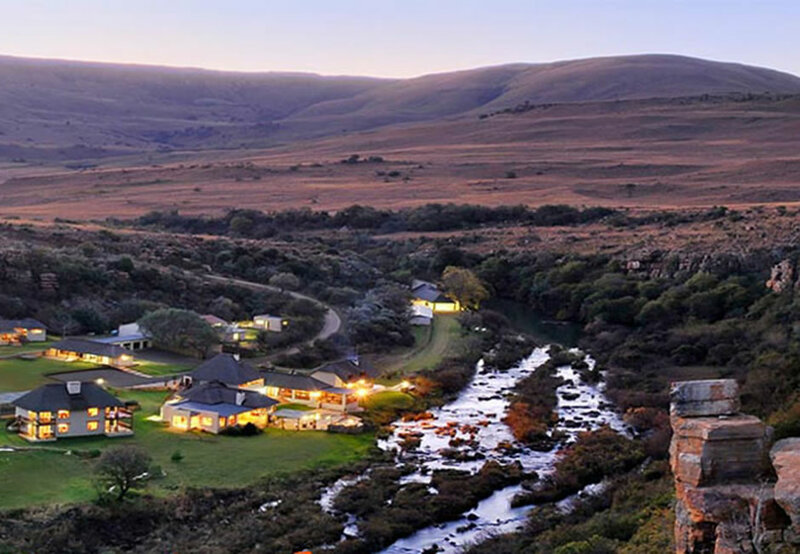 Also known as Mpumalanga’s best kept secret, Komati Gorge Lodge boasts a 4-star rating and is situated less than 3 hours away from Johannesburg. This makes Komati Gorge Lodge the perfect destination for urbanites escaping the city – if only for the long weekend. Let your eyes roam over the 2500 hectares of uninterrupted natural beauty, an absolute dream to those who crave the outdoors and all it offers. Whichever direction you set your sight on, expect to be greeted by grasslands, forests, sparkling cascades, as well as fauna and flora of all shapes and sizes. Komati Gorge Lodge has everything your heart could possibly desire – activities ranging from fishing, horse riding, mountain biking, canoeing, and archery; to more relaxing options like bird-watching or spending your time relaxing at the spa and pool. The multiple accommodation options are designed to suit all needs; whether you’re looking to take the whole family on a mini-break, escape with a large group of friends or are looking for a relaxing time with your partner, Komati Gorge Lodge has got your needs covered. This idyllic beach house is only a 40-minute drive south of Durban, making it an easy choice as a long weekend destination. Situated in Clansthal, in between Umkomaas and Scottburgh, this little coastal town is bustling with activity. The self-catering accommodation is especially perfect for adventuring away with a large group of friends. The 5-bedroom beach house can comfortably cater to a crowd with 4 double beds, 3 single beds and 2 bunk beds. It is equipped with 3 bathrooms, a lovely outdoor space for entertaining and has a netted pool. If that wasn’t enough, Clansthal Beach House is only 150m away from its semi-private beach, making it the ideal location for a lazy day packed with picnicking and tanning. Of course, if your group are a rowdy bunch then it would be wise to bring a long a volley ball net, surf boards and snorkels! Clansthal is home to the world-class Greenpoint surf-spot, and the exceptionally popular Aliwal Reef dive site– an ocean lover’s paradise! Meet up friends at the quaint, yet popular maritime pub, The Chief’s Cabin to complete your Clansthal Beach House experience! Have a look at their page on Where To Stay for more details. Capetonians, if you’re looking for a mini-holiday right on your doorstop then Eden on the Bay Mall is the place for you. Located directly above the beautiful Big Bay beach, this slice of paradise is the ultimate long weekend getaway destination. From the bustling family to those who value solitude, Eden on the Bay Mall caters to a variety of needs. 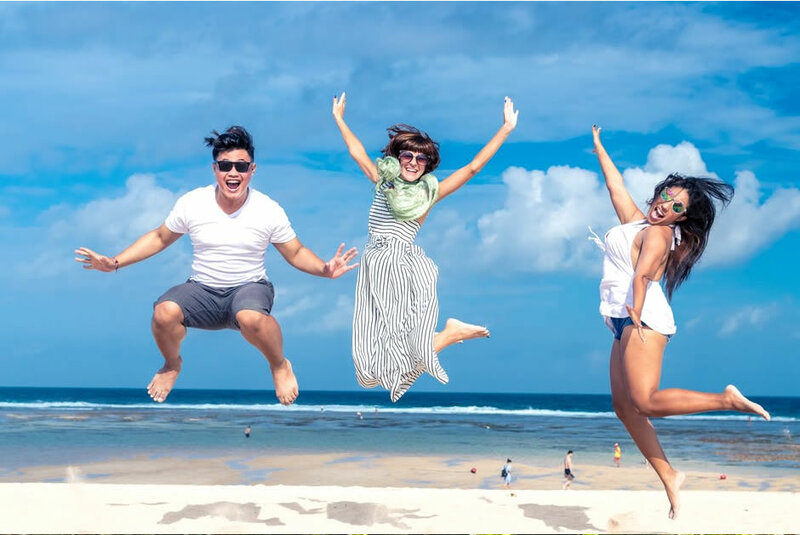 Learn how to master the waves with Big Bay Surf, treat yourself to a relaxing spa day at Aiyara Thai Spa or indulge in much-deserved retail therapy at the ever-growing fashion outlets. After the whirlwind of fun activity, soak up the sun on the luscious lawns with a book, picnic basket and refreshing drink. As the sky starts to melt from clear blue to fiery orange, feast your eyes upon the stately Table Mountain while enjoying a delectable dinner at the many distinctive restaurants – Eden aims to please every palate! 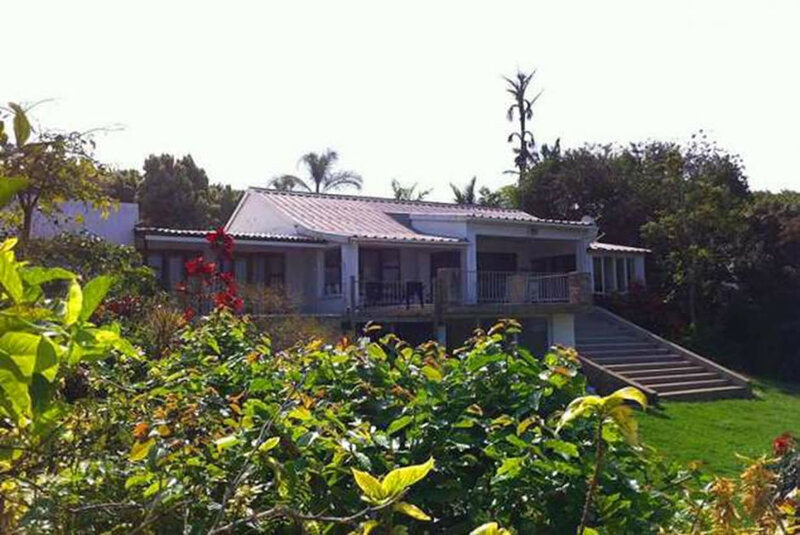 For a place to stay for a night or two, Blouberg Holiday Rentals can set you up in one of their luxurious self-catering holiday apartments. Take in the view as you sip your sundowner in style and salute the sun at the end of the day. For more on Eden on the Bay Mall, visit their website today!